These expressive eyeshadow products defy understated aesthetics and instead help beauty lovers take risks with a vivid color selection. 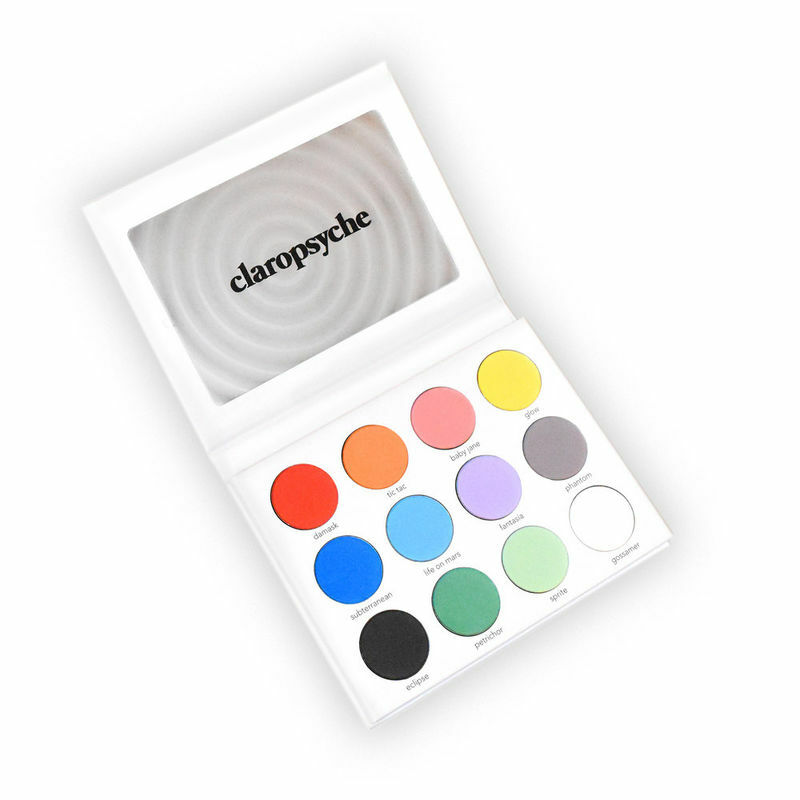 They include everything from a pizza-themed makeup palette -- Glamlite Cosmetics' Pizza Palette consists of 18 vivid eyeshadow pots that resemble toppings -- to Claropsyche's Psyche's Box which highlights signature shades including a sugar pink 'baby jane' color and a more dramatic 'damask' hue which is the brand's exclusive red offering. Inspiring beauty fans to go outside the box, other expressive eyeshadow products to note include BH Cosmetics' 'Club Tropicana Rainbow Palette' which offers a vast 28-shade range for just $14. Additionally, Colourpop's Jelly Eyeshadow range boasts metallic shade options and creates a shiny and wet-inspired makeup look when it is applied.